Rohde Parosol 2291 is a womens mule style slipper. 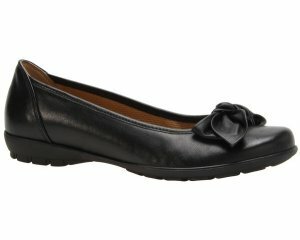 It features a synthetic upper with wool linings which help to keep feet comfortable and warm during the winter months. Available in wine from sizes 3-8.